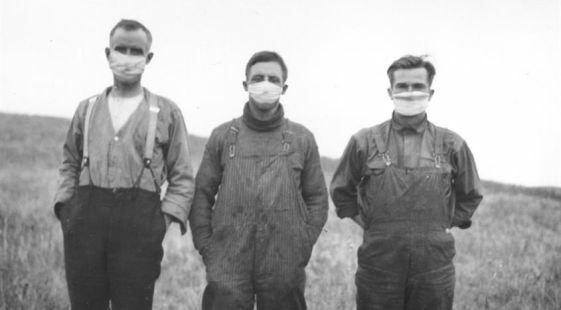 In October of 1918, British Columbia was in the midst of the worst influenza epidemic the world has ever seen. Harry Peuch died on October 10, 1918 at St. Paul’s Hospital in Vancouver. Harry’s death made the newspapers at the time because he was the first person in Vancouver to die from the Spanish flu. By October 18 of that same year there were an estimated 900 cases and 32 deaths in the city. October 1918 was when Vancouver (and the rest of BC) was hit hardest by the epidemic.